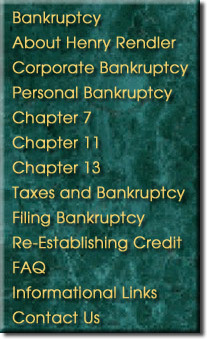 Chapter 13 bankruptcy is a debt adjustment procedure for individuals with regular income, who have unsecured debts under $269,250 and secured debts under $807,750. The debtor attends a meeting of creditors. Creditors are not entitled to vote on the plan, but are allowed to file objections to the plan if they believe that the plan does not comply with Chapter 13 requirements. Creditors will receive differing amounts of money under a Chapter 13 plan, depending on the nature of the debt, i.e., whether priority, unsecured non-priority, or secured. Priority debt typically includes recent taxes (generally less than 3 years old), and certain spousal and child support claims. Unsecured non-priority debts include older income taxes (generally, more than 3 years old), credit card debt, medical bills, personal loans, and any deficiency claims. Secured debts include real estate mortgage loans, car loans, and furniture and jewelry loans. These payments are made by the debtor making payments to the trustee, and the trustee then making disbursements to the creditors. 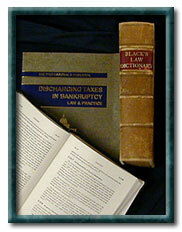 More detailed information about filing Chapter 13 and the law, written by Henry Rendler, can be found at Bankruptcy-Attorney.com/Chapter-13. For an appointment in regards to the above issues, the law office of Henry Rendler can be contacted at at 408.293.5112.